← Need Us to Help You Sell Your Custom Rhinestone Shirts? Pretty Peach, Peridot, Tanzanite, Turquoise, Light Rose and bright Fuchsia are just some of the pretty gem colors to get you in the mood for Spring, and we’ve added them to our Swarovski crystal bracelet line up! 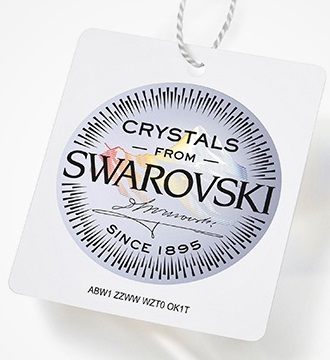 We offer Swarovski Crystal bracelets (with authenticity tags) in 4 crystal cuts: lightning (4mm), emerald (4mm), tennis (3mm), and the stunning 7mm baguette cut crystals, which sparkle like diamonds. Take a look around here, and if you see something you like, mention this post in the comments section upon check-out, we’ll give you a FREE GIFT with your order! 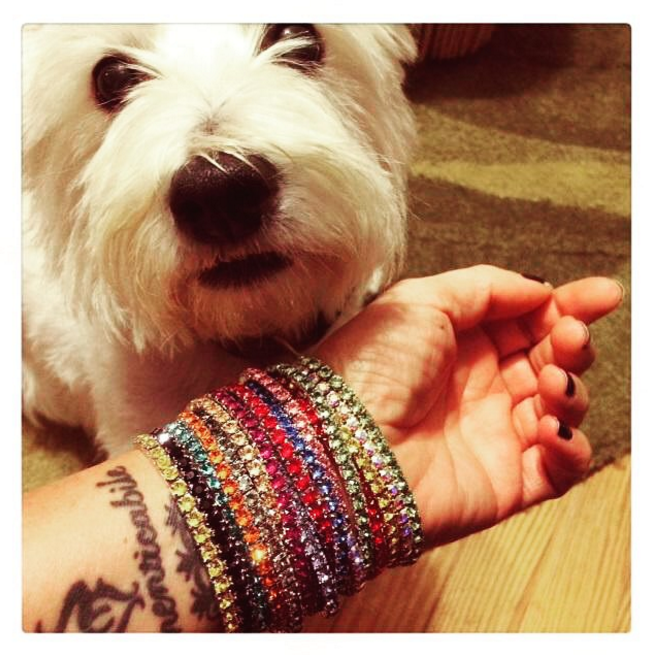 This entry was posted in add bling to your business, swarovski bracelets, Swarovski Crystal, Uncategorized. Bookmark the permalink.